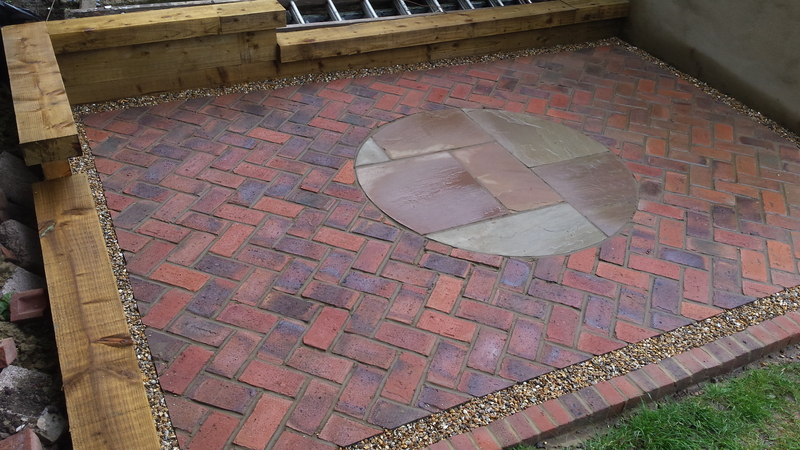 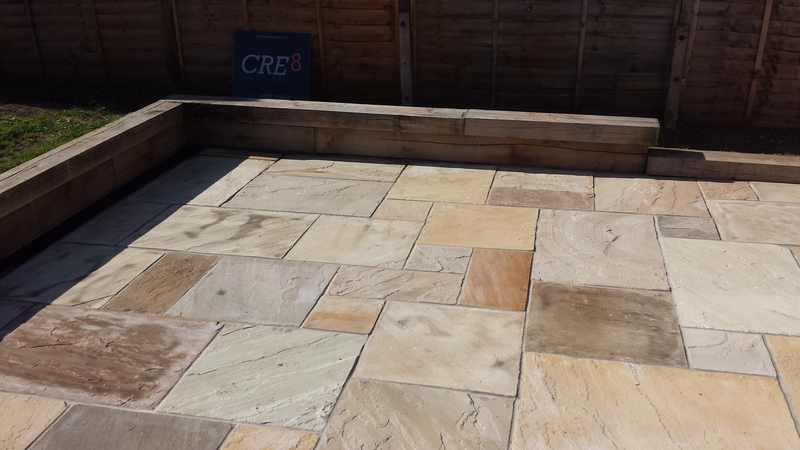 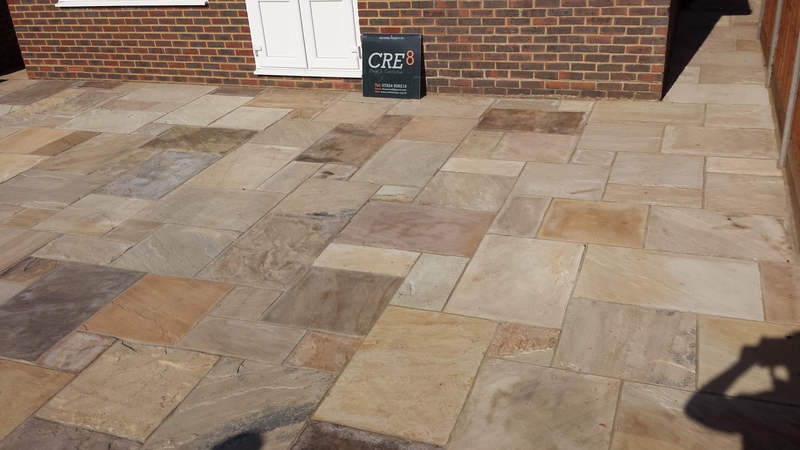 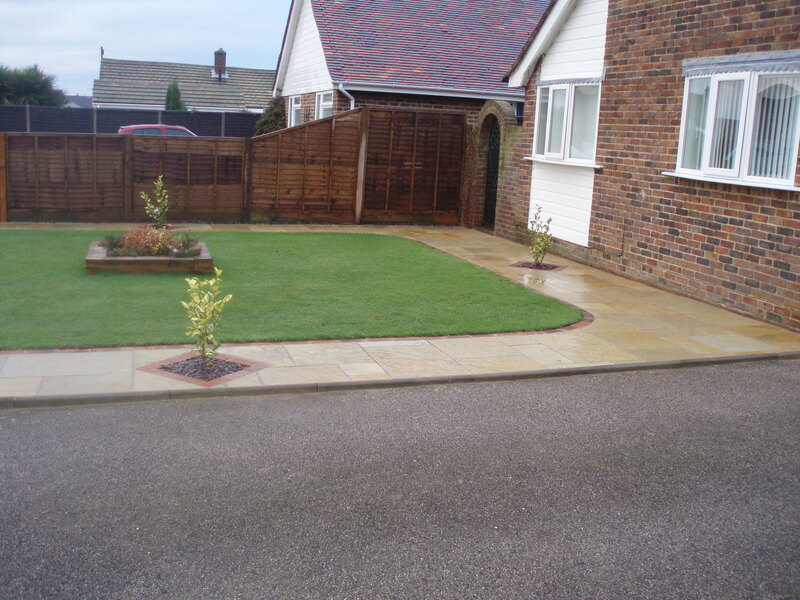 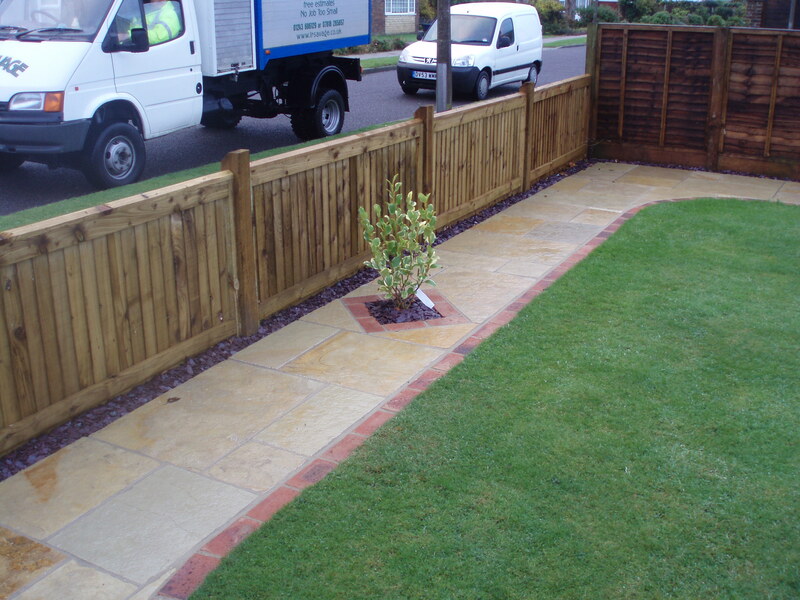 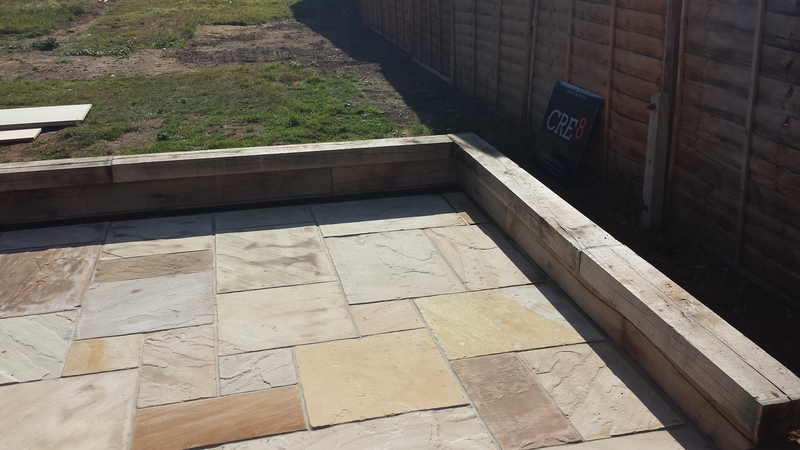 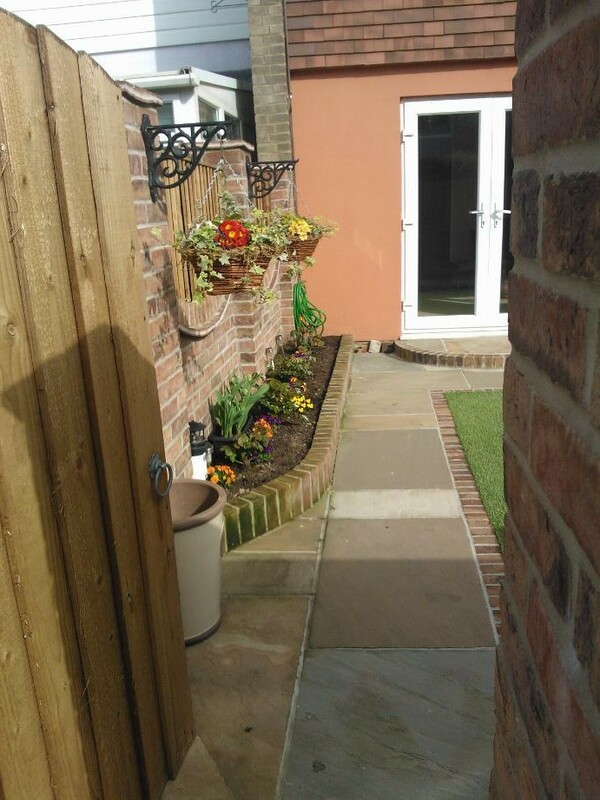 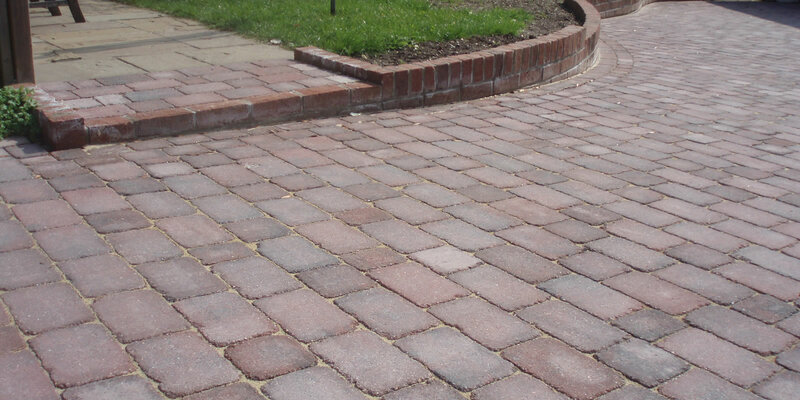 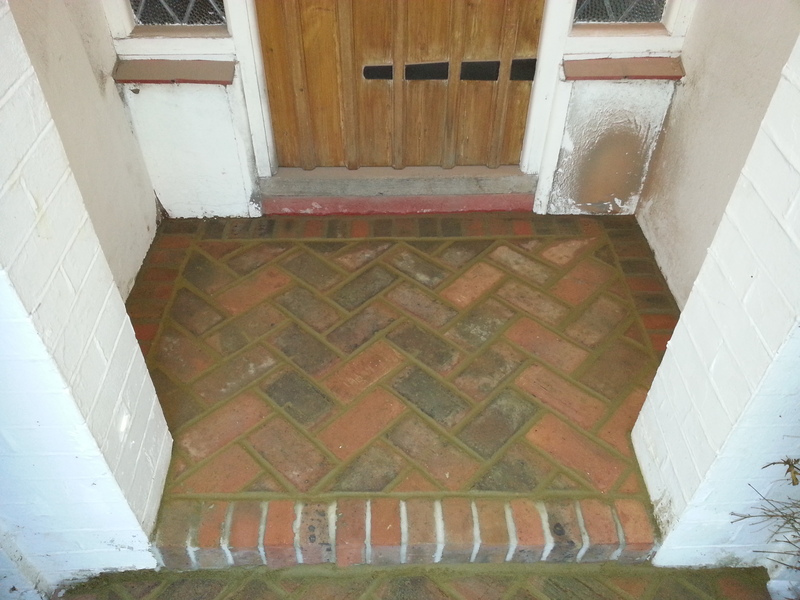 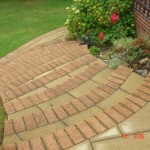 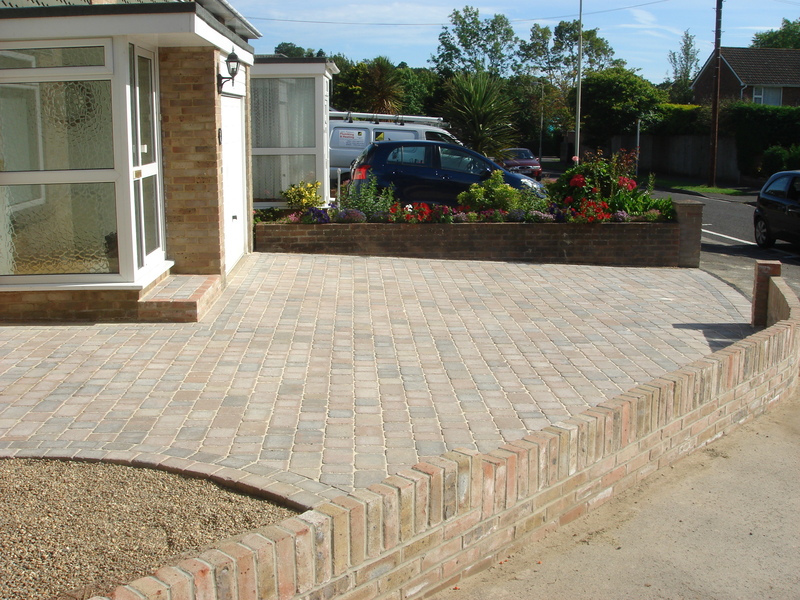 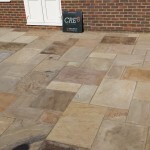 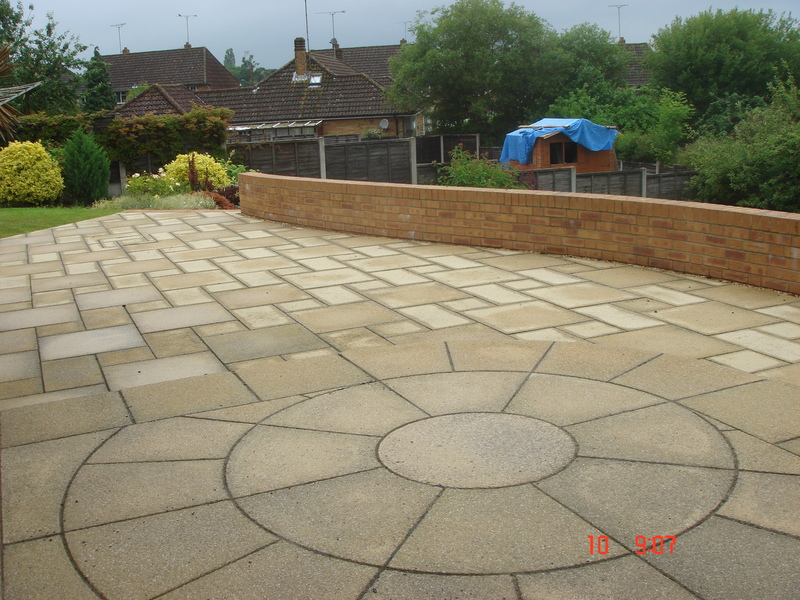 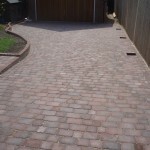 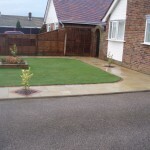 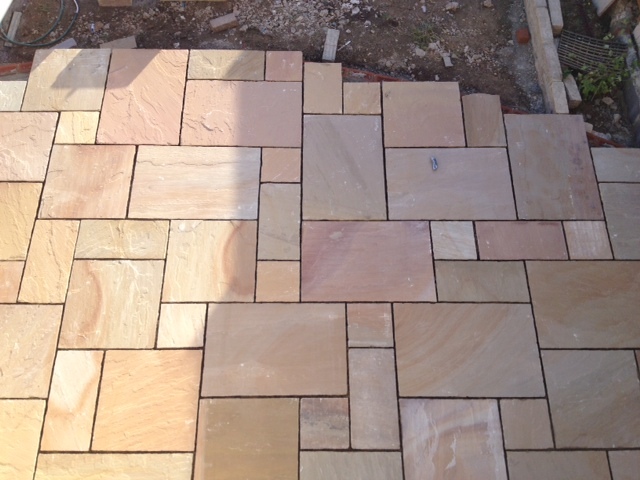 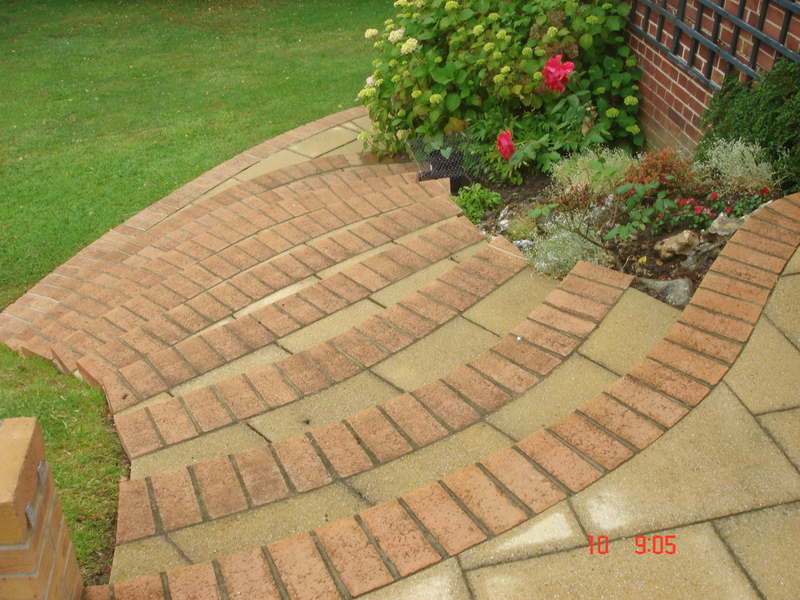 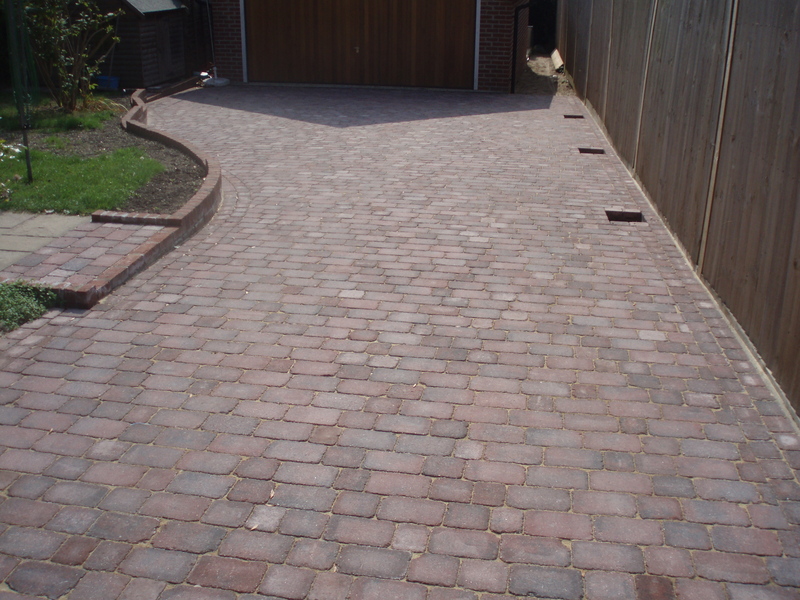 Cre8 Design and Construction offer a range of services from driveways, block paving and patios to fencing and various other constructions. 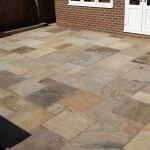 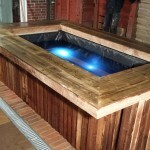 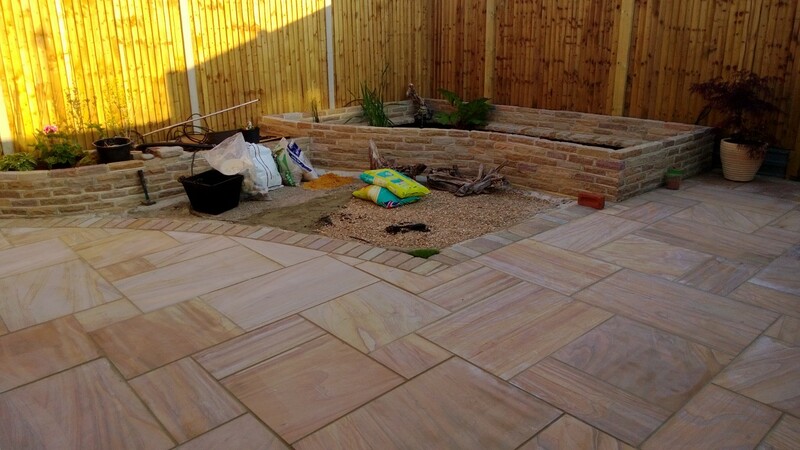 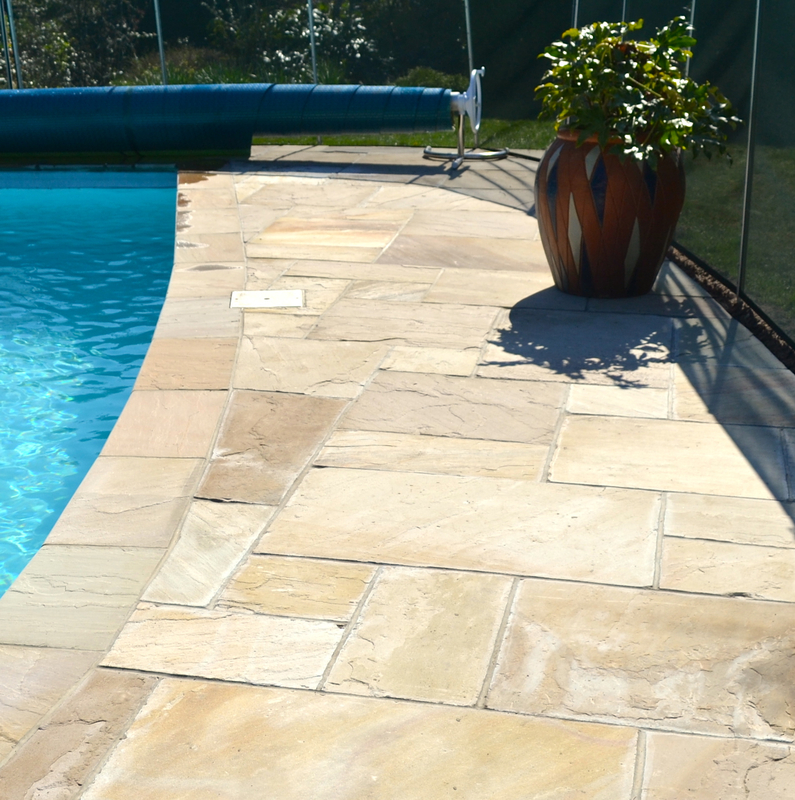 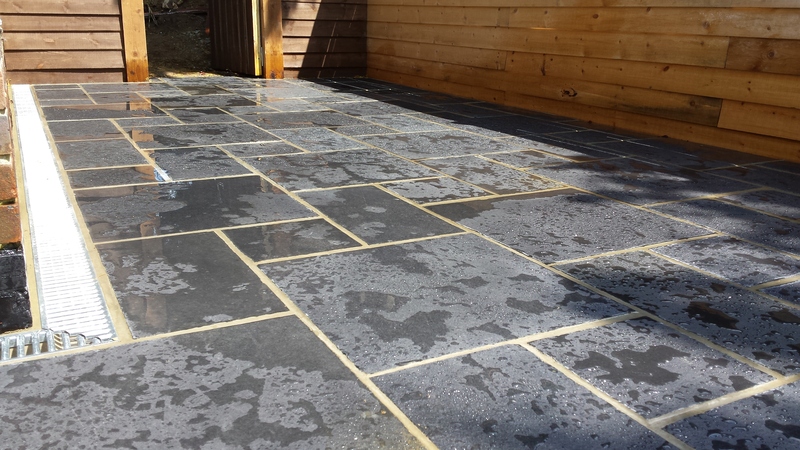 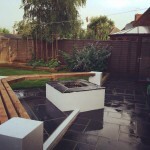 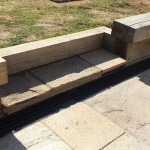 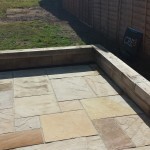 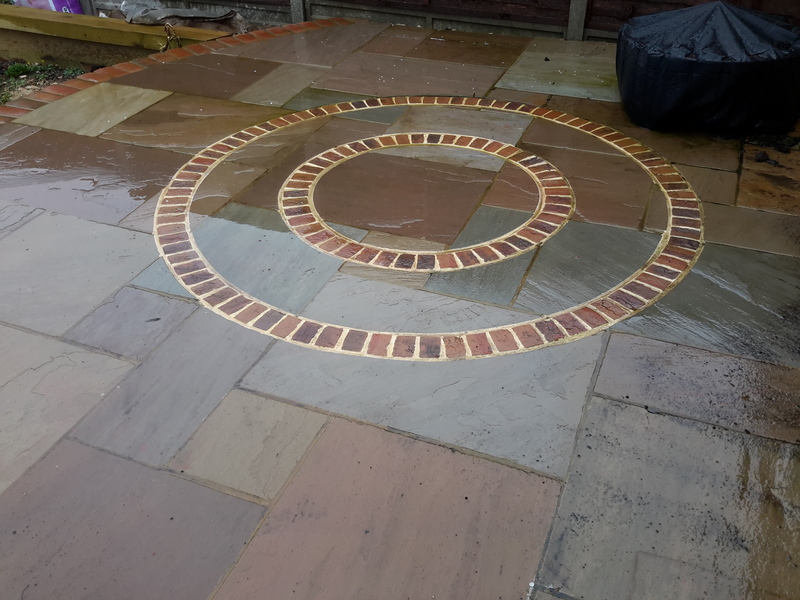 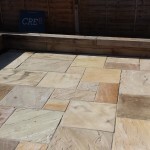 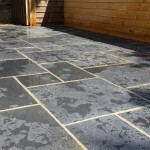 We are solely dedicated in achieving the highest quality, bespoke and unique design that works with your current project and allows you the best possible use of your outdoor space. 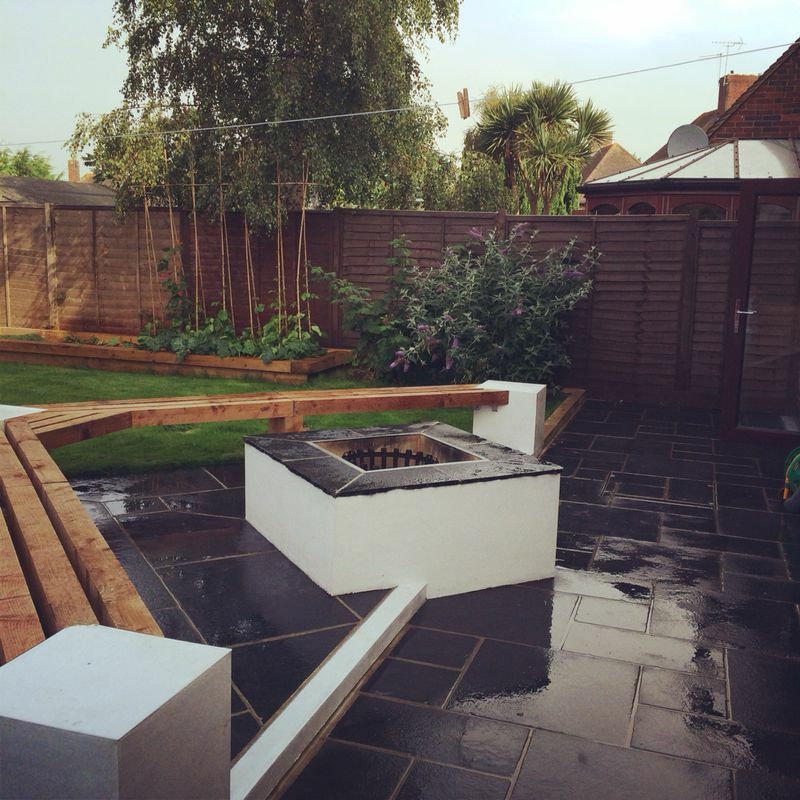 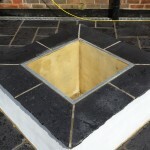 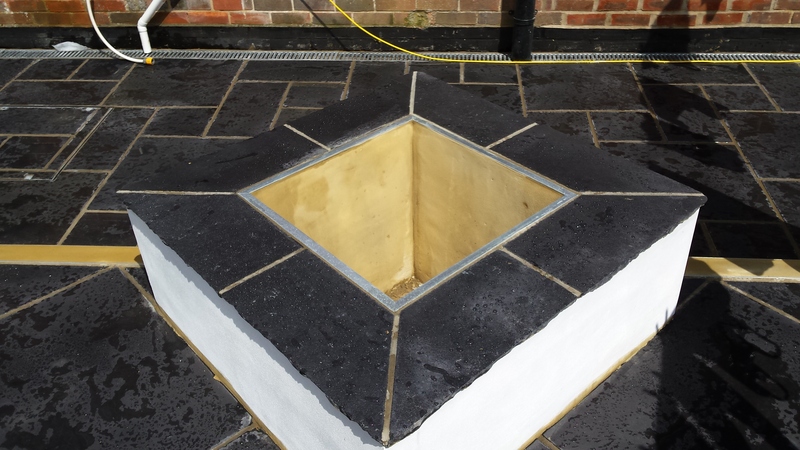 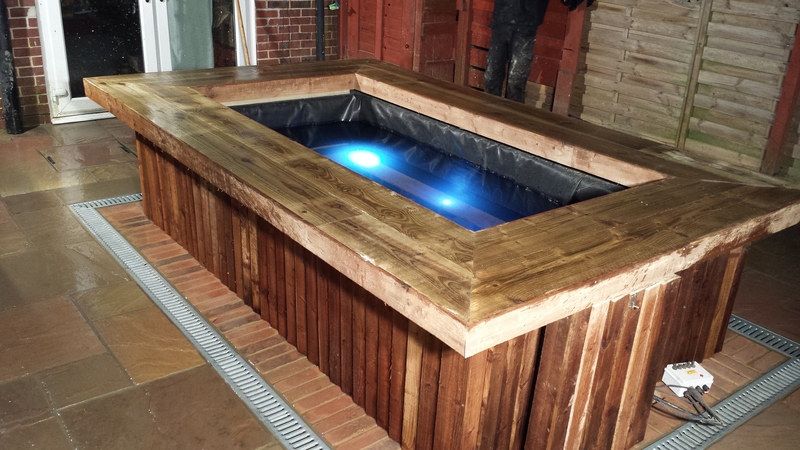 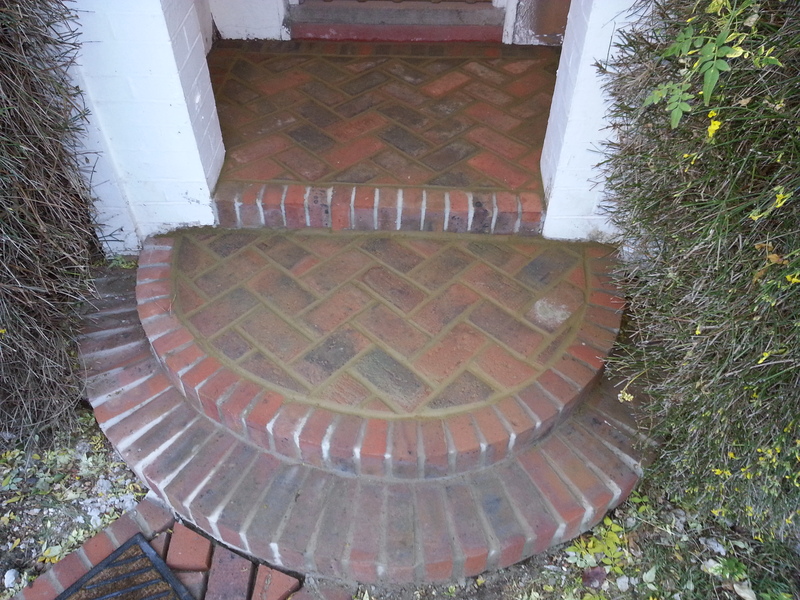 We work alongside our customers to ensure we achieve a construction that is both visually pleasing, practical for its use but also very hard wearing and most importantly cost effective. 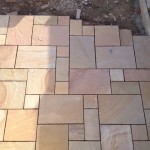 You will be explained through the process, shown samples and be involved in every step to ensure you will not be disappointed with the final product. 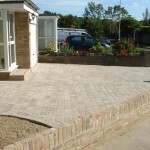 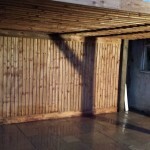 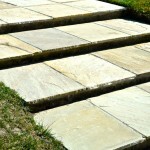 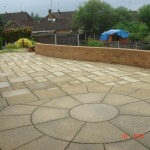 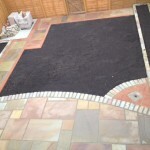 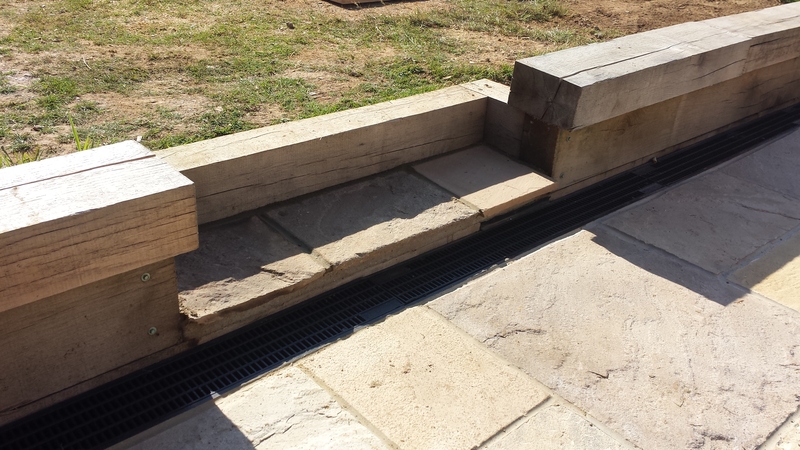 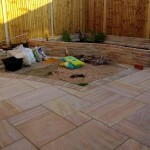 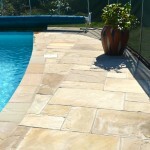 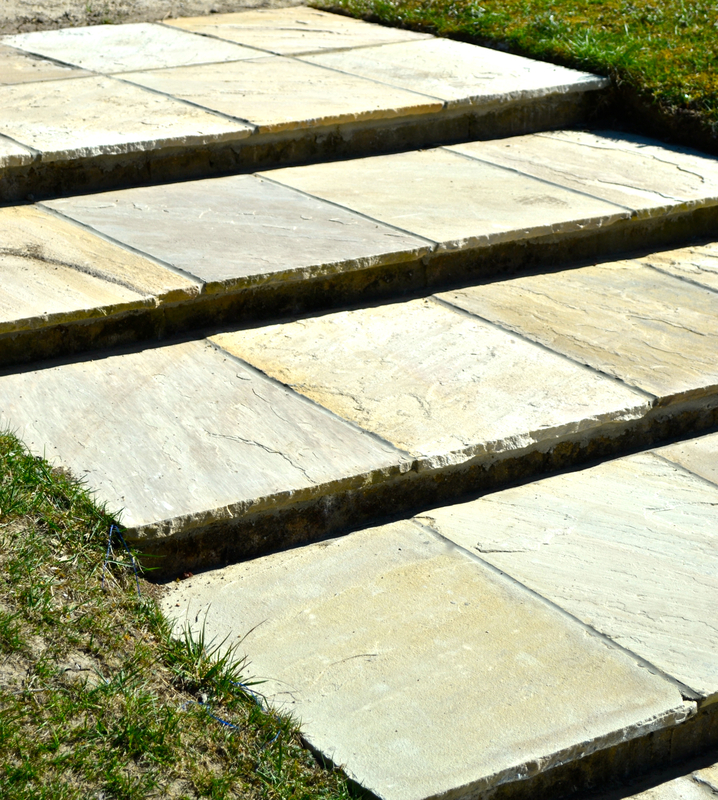 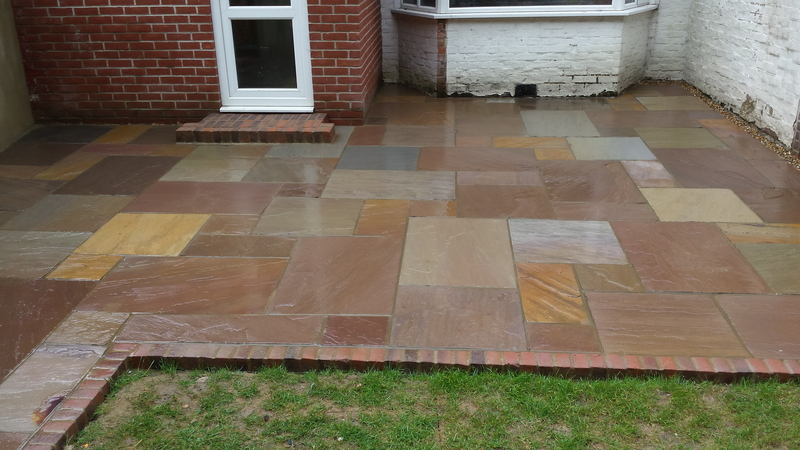 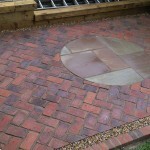 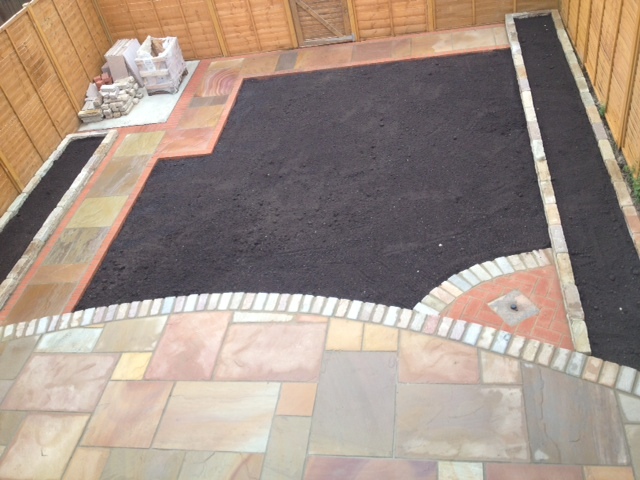 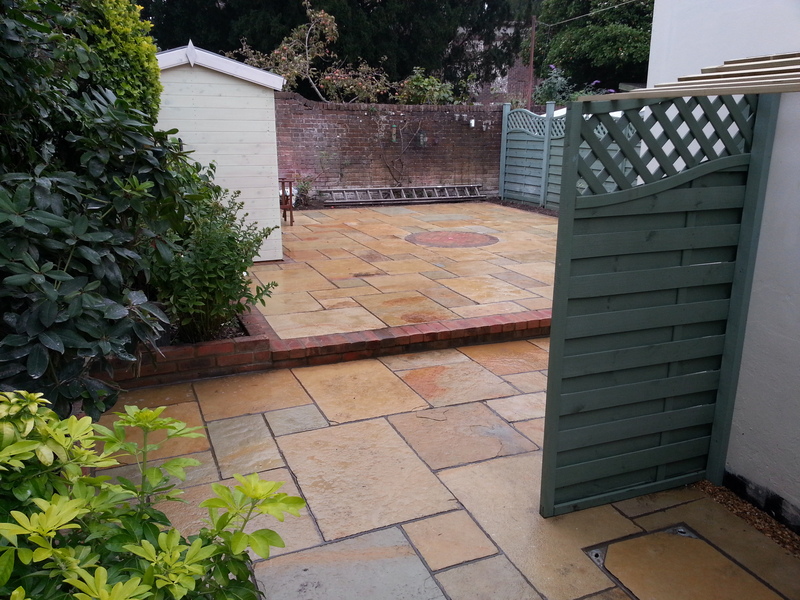 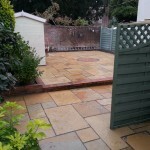 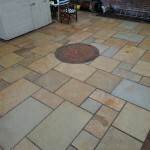 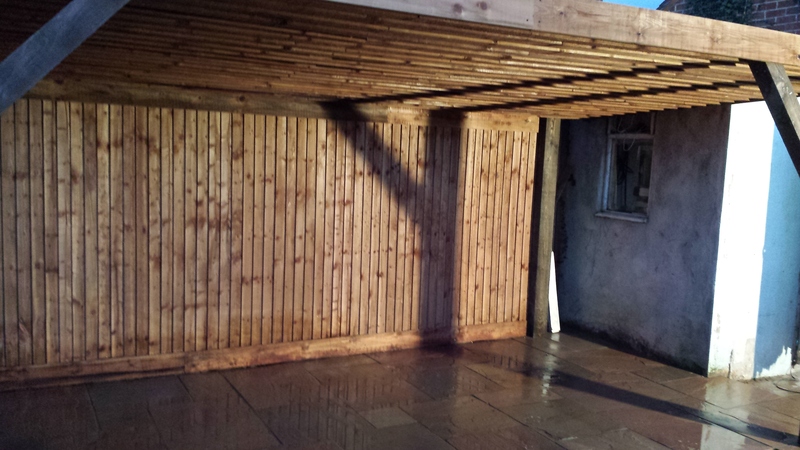 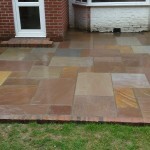 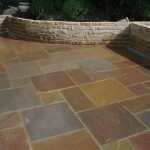 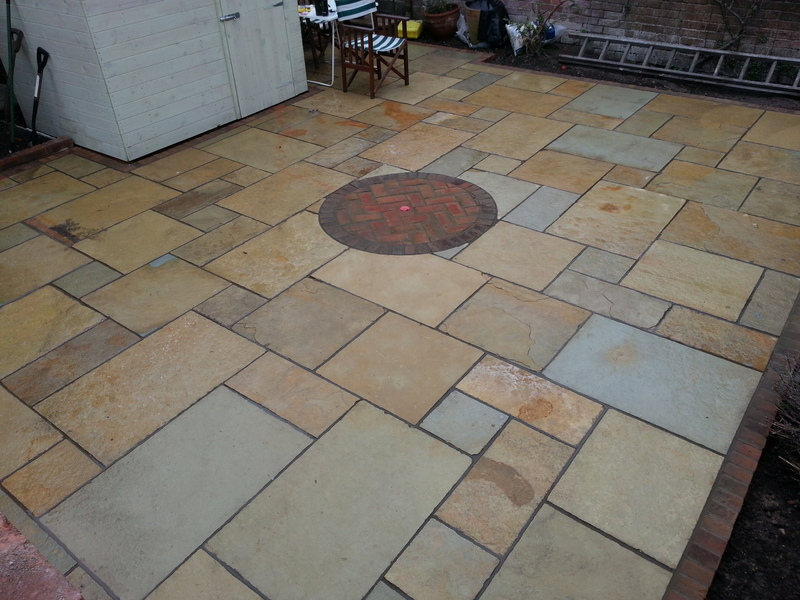 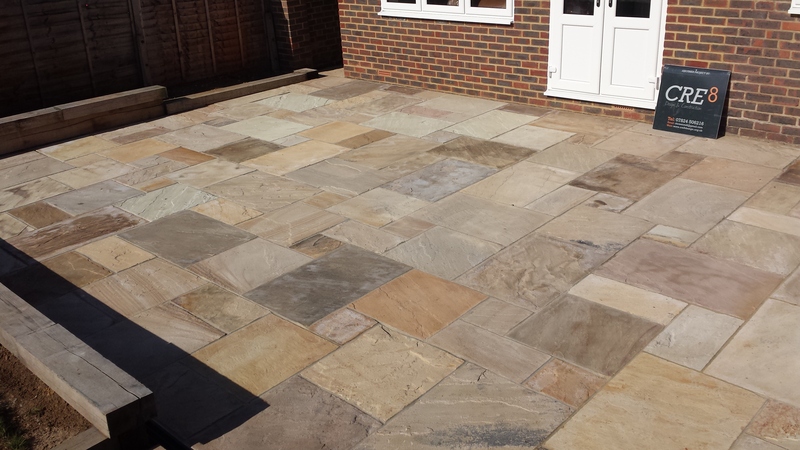 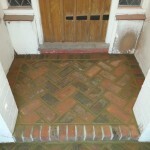 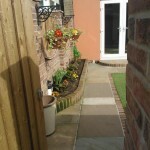 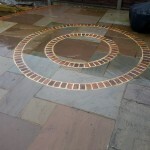 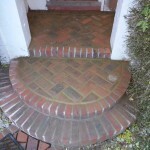 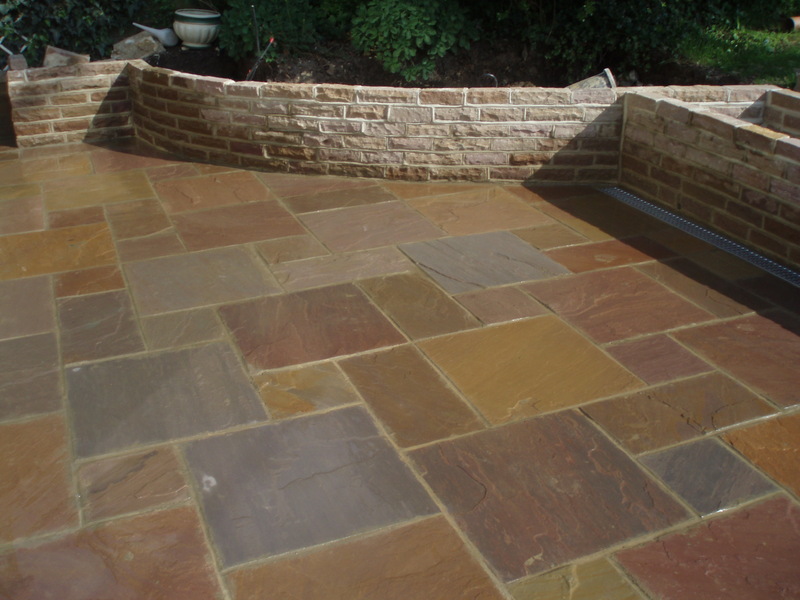 Resulting in an outdoor space you will be eager to show off! 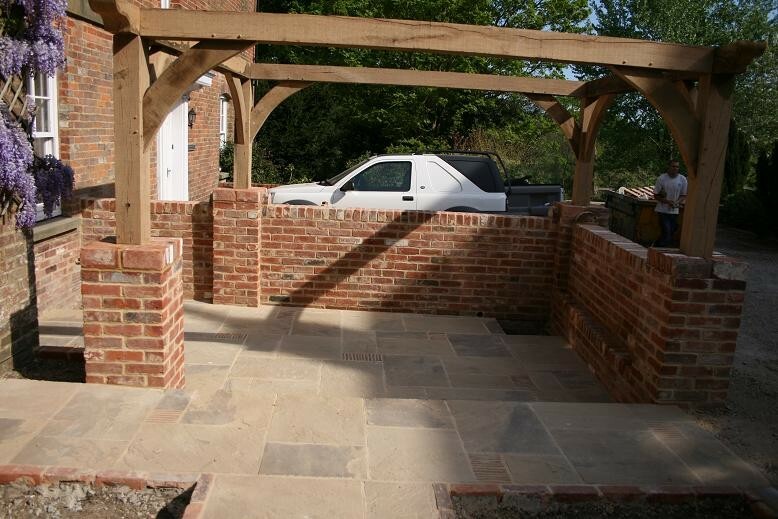 We are always happy to advise how best to utilise your space and our design drawings will aid you in visualising how the final product will look.